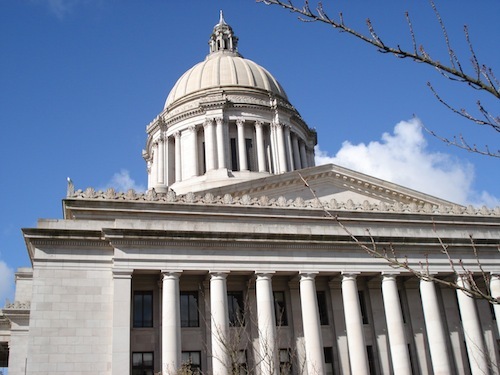 OLYMPIA, Wash. – A bill awaits Gov. Jay Inslee’s signature to increase the number of allowable off-site tasting rooms per winery from two to four under a domestic winery license in Washington state. The House in the state Legislature approved minor changes by the Senate to its original bill 93-2 on Monday. 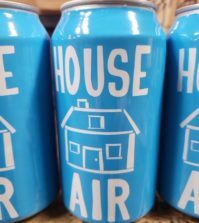 The House overwhelming passed the original bill 94-4 on Feb. 28, and the Senate passed a tweaked bill 43-6 on April 11, which the House concurred with Monday. 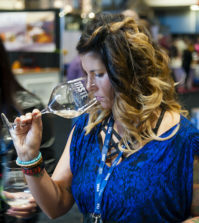 Rep, Cary Condotta, R-Wenatchee, introduced the bill because he contended that wineries – especially small ones – need the extra tasting rooms to expand their customer bases. 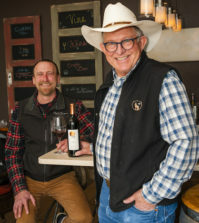 Clusters of tasting rooms in Woodinville and near the Walla Walla Regional Airport offer small wineries the opportunity to market their wares beyond their immediate locations, he said. 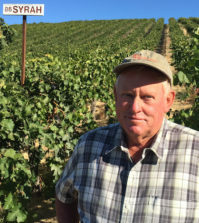 For example, he said Eastern Washington wineries could increase their Western Washington exposure in Woodinville. That bill stalled in the 2015 and 2016 sessions. “We had to convince a lot of folks that this was not a huge expansion (of wine outlets in neighborhoods),” Condotta said. He speculated that 15 to 20 wineries statewide would be interested in expanding from two to four tasting rooms because of the costs. In 2000, a change in state law allowed Washington wineries to open satellite tasting rooms. Before then, the only way a winery could operate an additional tasting room was to have wine production on the premises. The change in 2000 provided wineries with the opportunity to have up to two tasting rooms in addition to their main production facility. Wineries didn’t begin to take advantage of the new law until a few years later. One Washington winery already has four tasting rooms, but that is because it has two production licenses. Goose Ridge Vineyards operates tasting rooms at Richland, Leavenworth, Woodinville and Walla Walla. The downtown Walla Walla store opened in October. All four are doing well although last winter slowed business in Walla Walla, said Kristine Bono, tasting rooms manager for Goose Ridge.